Is the Internet indeed a public source that is available to everybody in the same conditions? Is it true for both shared and dedicated network sources? Is the Internet mainly a national issue, or even a global harmonized method needed? Is it good for net neutrality to access to the public Internet or every IP-based network? Can a private network share the same wires as the open Internet? Do the principles of net neutrality influence the governance, control, performance, and quality of the Internet? How can all breaches of net neutrality be spotted and reported? Best efforts delivery: the entire network tries to introduce packet to its destination with no discrimination and no guarantee of performance. End-to-end principle: any application-specific function needs only be carried out at the end points of the network, not at the intermediate nodes. #2. How about cloud computing neutrality? 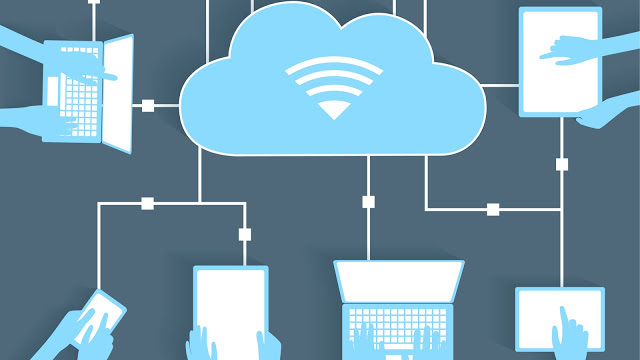 Does neutrality apply to cloud computing equally or are they just various issues? In case net neutrality applies to the open Internet, then have you wonder if cloud neutrality truly relates to the open information processing and storage services? It’s possible to say that lack of net neutrality is the most likely to prevent the cloud computing from progressing and probably not good enough for any infrastructure enterprise, apps providers, and even consumers. #3. How are cloud providers affected without neutrality? There’s a quick lane solution that stands for an artificial advantage for such sites with some resources to pay for it. It means a shortage of innovation on cloud vendors, especially when they end up spending extra funds to have data moved faster while getting one leg up on their contest. So an Internet without neutrality probably causes cloud adoption more inactive as compared to other smaller businesses. 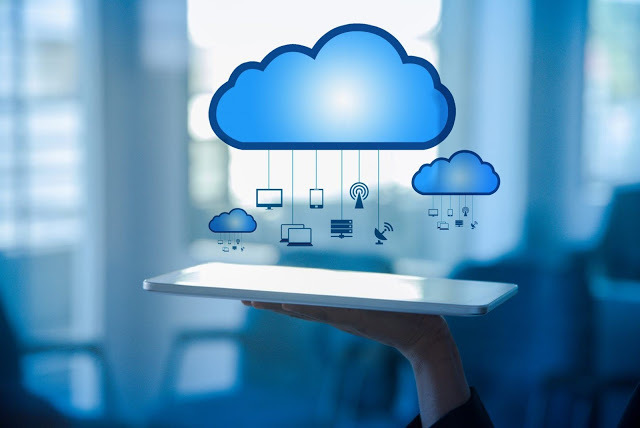 When a cloud software provider must spend more for quick lanes, such costs would be easily kept on to the user, which will improve the barrier to cloud use. The outcome might be a decline in cloud adoption rates, or at the least performance of cloud-based software devalues. Besides, the innovation on the entire Internet has not been adjusted without any new government regulation. The ISP’s can easily grow other innovative methods apart from that fast lane solution that Net Neutrality supporters are scared of. Government rules are quite complex, too, as far as other technical areas are concerned, must be updated when new technology is boosted. This offers bigger firms and cloud providers a big advantage over their contest since they would own the sources to allot to larger legal budgets to contribute to learning new rules. The spirit of net neutrality can be seen as an admirable desire to maintain the Internet both free and open. People love to find ways to do that while recognizing the highest need to keep investing in broadband networks, the digital infrastructure on which the Internet - and, truly, almost every future innovation - relies on. #4. Net neutrality repeal, what will happen to IoT and Cloud Computing? With no rule in place, the Internet service providers will be free to control the traffic over the networks by blocking or slowing down traffic from other services and websites. A few critics state that cloud computing and IoT (Internet of Things) business models can be threatened. While several ISPs have stated not to block or slow any traffic, the net neutrality repeal means that they could even block any service known as bandwidth hogs or slow down traffic from other services that fight against their own or the partner businesses. According to one investment counselor in Oregon, during the net neutrality proceeding, speedy access is crucial to her entire business. Since the business is tiny, it’s a part of the whole economy, and any restriction on access or speed could hurt her access to the stock exchange. However, if you have a business with over $1 billion in revenue, the net neutrality repeal is just unable to affect you for sure. It’s because you typically have great customs and agreements in place with the Internet service providers that remove any throttling they do. Despite the fact that the large companies using the cloud computing tend to be nearly immune from other effects of the net neutrality changes, we recommend that they need to keep one eye out. Keep in mind that the clients who utilize cloud have the final authority - the capacity of voting with your money. No Comment to " What Happens To Cloud Computing When Net Neutrality Is Dead? "